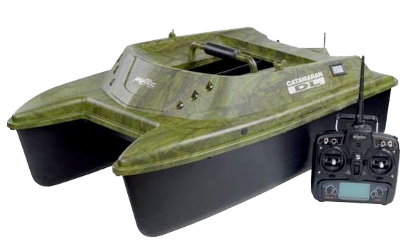 If you're looking for a nippy compact bait boat that's ideal for shorter sessions on large or small lakes, or lakes with tricky to get to spots, then the Fishing People Baiting 500 Boat is the perfect boat to help you reach those places. 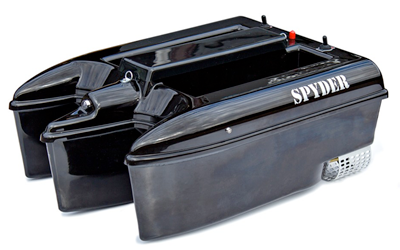 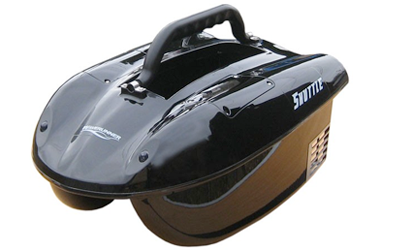 Running for 90mins on a full charged battery, and carrying half a kilo of any bait, this bait boat works well for laying a trail back from an awkwardly positioned island to your swim, or getting a good carpet of bait out to the far margins. 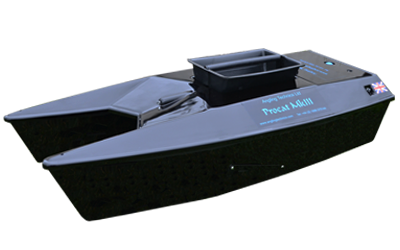 With a working range of 200m, the Fishing People bait boat covers most venues with ease, giving you an edge on all your day or night session angling. 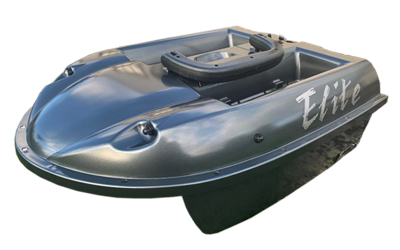 Supplied ready to run, with a battery, 230v AC charger, and 2.4ghz radio system included, this bait boat has an unladen weight of just 1650g, and comes with its own convenient carry bag – all you'll need to do is purchase 4 x AA batteries to power the transmitter.